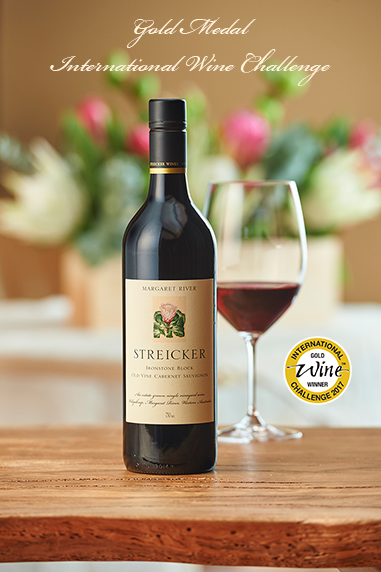 Competition - Win a long weekend at Clairault | Streicker Estate! Win a long weekend getaway, for you and a friend, in the Margaret River Wine Region! 2 tickets to our exclusive, members only, long table lunch in March 2018! 1 complimentary bottle of wine at the long table lunch! 3 nights’ accommodation on the Clairault Estate for 2 adults! A private tour of the vineyards with our Senior Vineyard Manager, Chris Gillmore! A full wine tasting experience and lunch at our cellar door! A voucher for a tour of Ngilgi Cave! Two cases of our wines, valued at over $500! Enter now! Simply subscribe to our e-mail newsletters and you will be in the draw! Competition Period: Starts 4th April 2017 and ends at 5.00pm Wednesday, 17th January 2018. Validity: To enter, entrants must, enter by completing our “join the mailing list” form available at our Cellar Door or any other place we may be exhibiting or online at our website. Complete your full name and valid e-mail address as prompted on the entry form. One entry permitted per person. Incomplete / unsubscribed and duplicate entries will be deemed invalid. The Prize: The prize is a three night, long weekend to the Margaret River Wine Region compliments of Clairault | Streicker Wines. It includes: 2 tickets to our exclusive, members only, annual long table luncheon in March/April on the Estate. 1 x complimentary bottle of wine at the long table luncheon. 3 nights’ accommodation for 2 adults onsite at our Clairault cottage. Vineyard and estate tour! A full wine tasting experience and lunch at our cellar door! A voucher for a surfing lesson at a local break OR an underground cave tour! 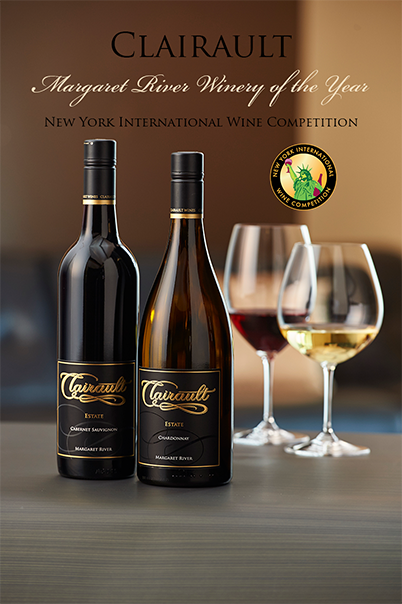 Two cases of our wines, valued at over $500! These items are subject to change due to availability. The total prize value is approximately $2040! This may differ slightly, depending on which external tour [surfing or caving] is chosen by winners. Prize is not transferable or exchangeable and cannot be taken as cash. Details of Draw: The winner of the prize will be drawn randomly from eligible entries. 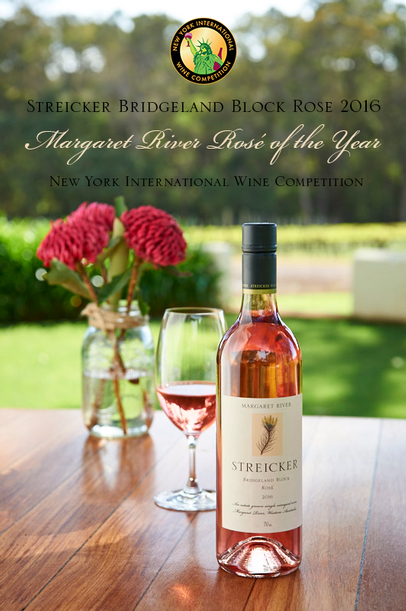 The draw will take place at the administration office of Clairault | Streicker Wines, 3277 Caves Road Wilyabrup on Thursday 18th January 2018. The winner will be notified by phone or email. If the prize is unclaimed or unconfirmed availability within 7 days from drawn date, another draw will take place on Friday 26th January, 2018.